blessed to have such awesome readers, who encourage me to write more and quickly become my friends! I just sent out a few more e-copies, but I’m free to take ARC requests again. Anyone interested? 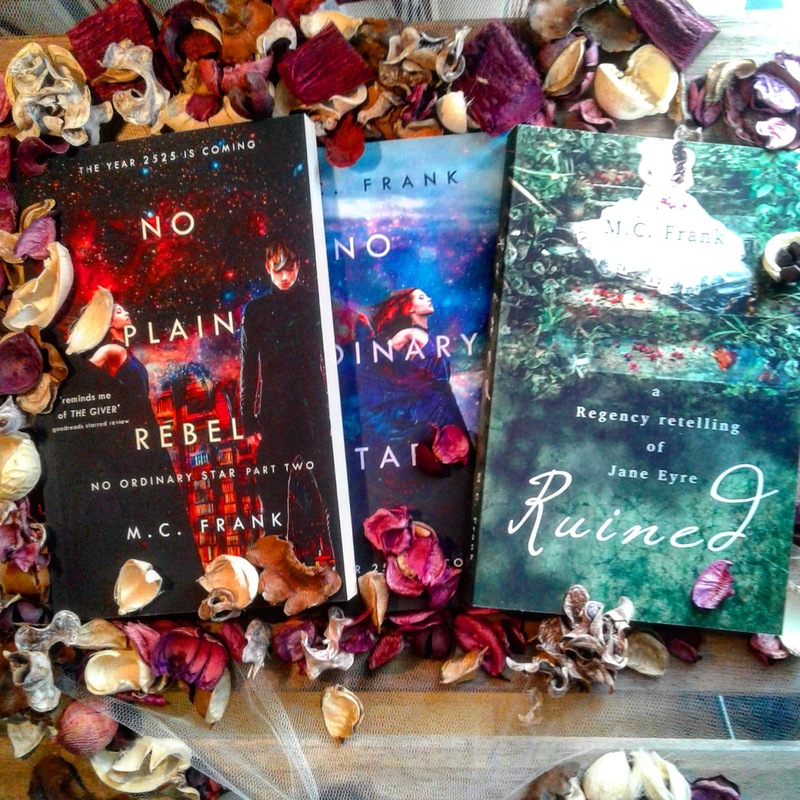 Just email me to request an ARC copy of one of my books and I'll send them to you! The books that are available to be requested are No Ordinary Star, No Plain Rebel and Ruined (all of them listed below). Be sure to do your research, as I don't send books to readers who don't know what they are about. It helps if you mention in your email why you'd like to read my book and whether you generally read within the genre. Also, please help me to get the word out by sharing this post who’d love one of these book, maybe a friend or a blogger you love. P.S. petals will not be included in the packages 😋 Except if you ask real nice. Edited to add: Since posting this photo on instagram, I have sent over twelve books to the Philippines, Poland, the UK and many more exotic places I hardly know where to find on the map. I am so excited that people all over the world are reading and loving my books! Or just email me! Happy reading.